Do we really have to know anything about these theological and doctrinal contentions that disrupted the Reformed Churches in the Netherlands so long ago? Our answer would be an emphatical yes! The study of the history of theology throws light on both truth and error. It helps us to recognise old heresies when we meet them in modern dress, and introduces us to the classical elucidations of truth which overthrow them for all time. William Cunningham’s 2-volume Historical Theology, derived from his lectures given at New College in Edinburgh from 1847–1861, tells the story of the church through the history of its theology. 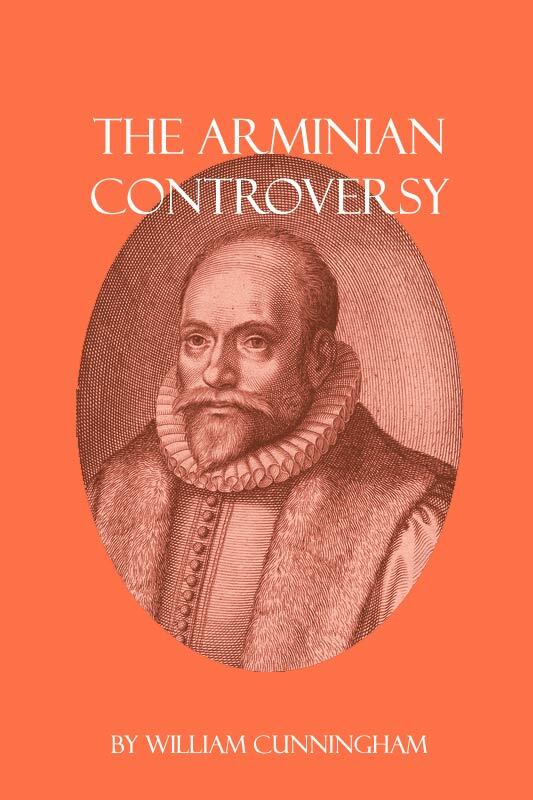 In volume two, among other important theological ideas, Cunningham chronicles the history and theolgy of the Arminian controversy.